Cockroaches may, at first, seem to be a fairly innocuous insect. 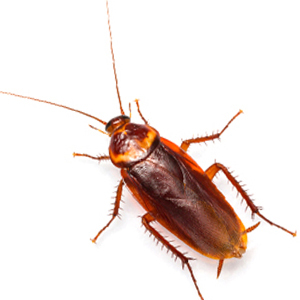 They don’t bite, they don’t do any constructional damage and they don’t consume great amount of food however, cockroaches can be one of the most high risk pests you can find in your home or office. Cockroaches are one of the most common pests in Australian households as they tend to favour conditions similar to those that humans create. 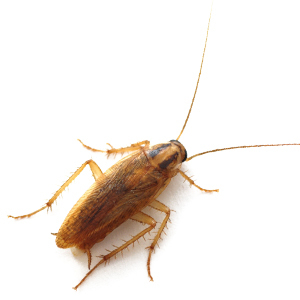 Cockroaches are omnivorous insects meaning they will eat almost any organic matter. They are also a very gregarious species and can easily form a group of cockroaches that can then lead to an infestation. 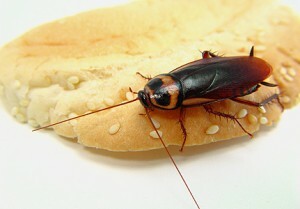 The main problem associated with cockroaches is in their ability to spread diseases. Their movement throughout sewers, drains, garbage and the like, brings them into contact with disease organisms such as salmonella which may cause gastroenteritis, dysentery, tuberculosis, hepatitis and typhoid fever. They can also carry viruses and eggs of worm parasites and because of this and their cohabitation with humans, the health threat caused by cockroaches can be a very real and present one and so diligent control is necessary. Typical habitats are sinks, dishwashers and other moist areas and crevices around kitchen and bathroom cupboards as well, they enjoy area under cooking appliances and the undersides of drawers and benchtops. 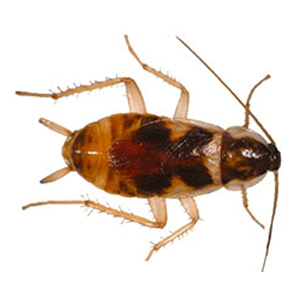 Inspection – a thorough inspection of the premises is undertaken by Perth Pest Control technicians to locate any form of cockroach activity. Sighting of cockroaches as well as evidence of their activity such as faecal droppings, skin shedding etc will give us information as to the degree of infestation present. Treatment – Perth Pest Control have at our disposal, a range of dedicated surface sprays, gels and dusts to eliminate cockroaches. These sprays are quite long lasting and quite harmless to mammals (humans and pets), but are lethal to cockroaches. Where sprays are not practical, such as around electrical wiring, we would then use a permethrin dust to eliminate all cockroaches. 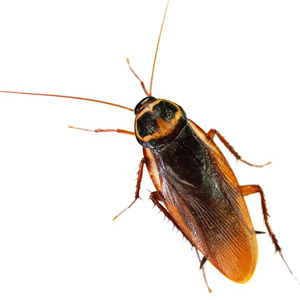 As mentioned earlier, cockroaches do present a danger to you and your family or your business and employees so if you have any queries, or would like further information on the elimination of cockroaches, please contact us.